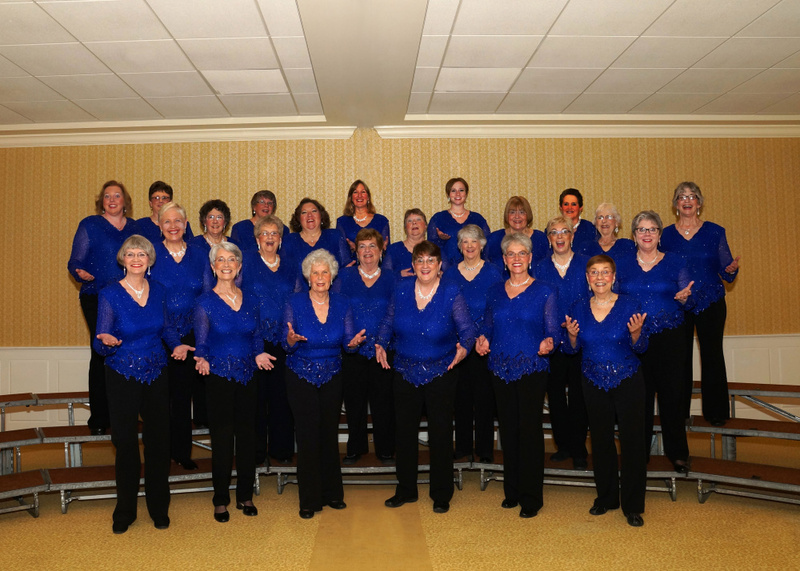 AUGUSTA — Maine-ly Harmony women’s barbershop chorus’ “Winter Wonderland,” exploring the wonders of the season at the Salvation Army, 36 Eastern Ave., is canceled. The group will perform carols and pop tunes, all sung in four-part a cappella harmony. A free will offering will be taken to benefit the Salvation Army. Raffle baskets and refreshments. For more information, call Donna Ryder at 582-5523 or email [email protected].